Who Went Home on "The Bachelor" 2019? Week 2 Spoilers! Home https://server7.kproxy.com/servlet/redirect.srv/sruj/smyrwpoii/p2/ Entertainment https://server7.kproxy.com/servlet/redirect.srv/sruj/smyrwpoii/p2/ Who Went Home on "The Bachelor" 2019? Week 2 Spoilers! 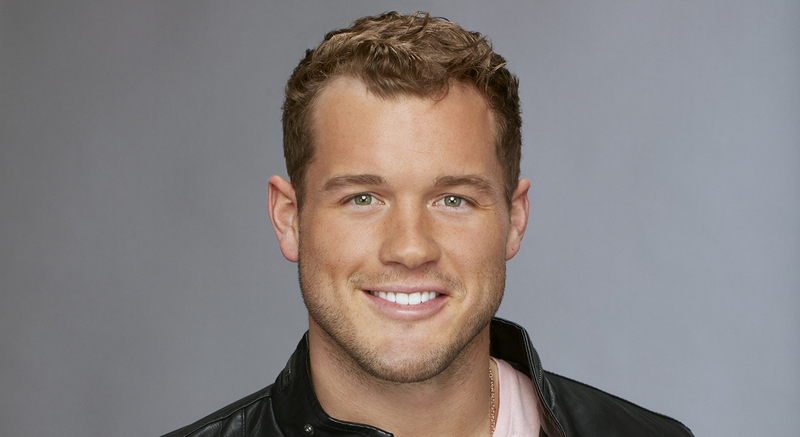 The Bachelor just entered its second week and Colton Underwood had to send more of the contestants home. TOP 19 REVEALED: These ladies remain on the show! the end, four women were eliminated during the second rose ceremony.